SSLacker checks, cleans and chains together SSL Certificates. Visit SSLacker.com for more. 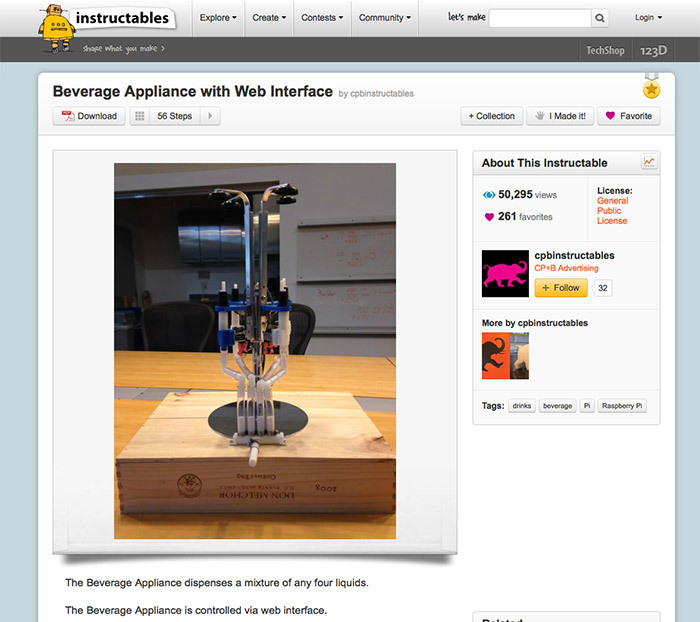 Open Sourced Beverage Appliance on Instructibles.com. Wrote step-by-step guide to build the Appliance. Viewer count is exceeding 50,000 views. Wrote a step-by-step guide to converting a 2D printed logo into a 3D object for Instructables.com. Chosen by the editors to be featured on the Instructables.com home page. Created the iDrive95 iPhone App. The crowd-sharing app reports the cost of the current toll. 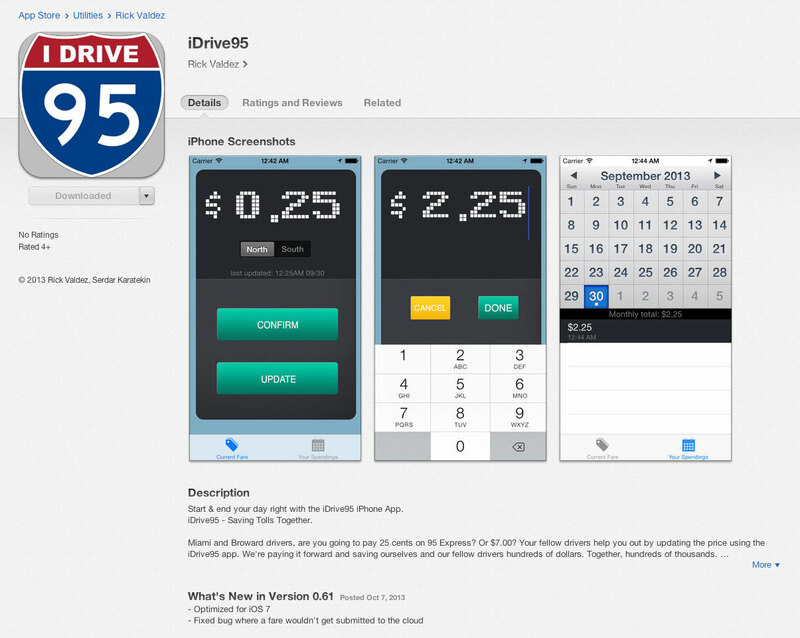 Drivers already on the road update the price using the iDrive95 app. Users can then check the app to see the price before they get in the car. 95 Express prices change every 15 minutes between 25 cents and $7.00. Armed with iDrive95, drivers save real money. 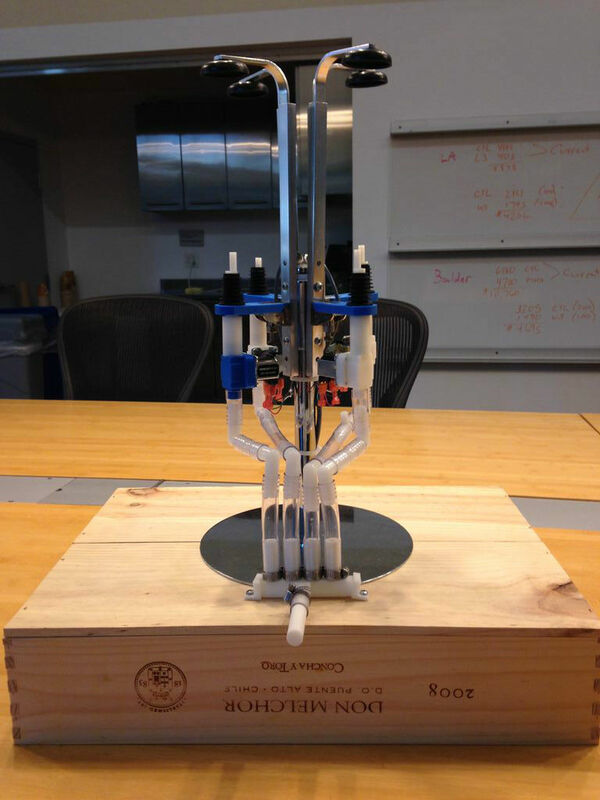 Lead a team of bright engineers the create the Beverage Butler, the first social appliance. The Beverage Butler is a mobile-driven appliance the mixes drinks. Users can mix, share and discuss their favorite beverages on the MyBeverageButler.com website. 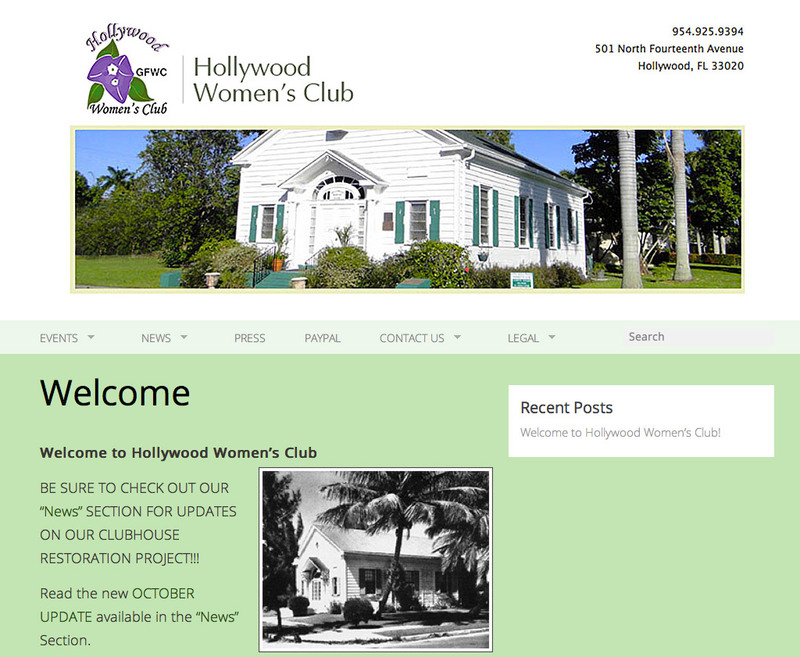 Designed and maintain the Hollywood Women's Club website as a volunteer. 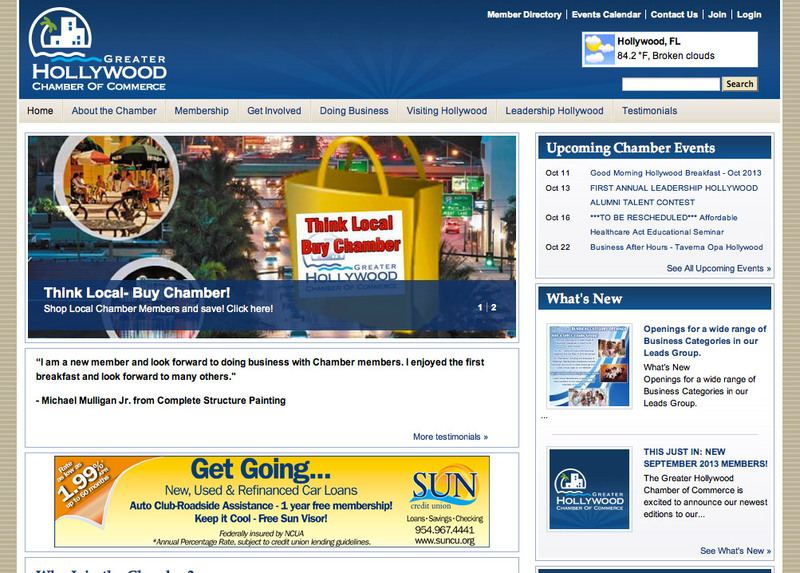 Participate in civic life as an Ambassador for the Hollywood Chamber of Commerce. 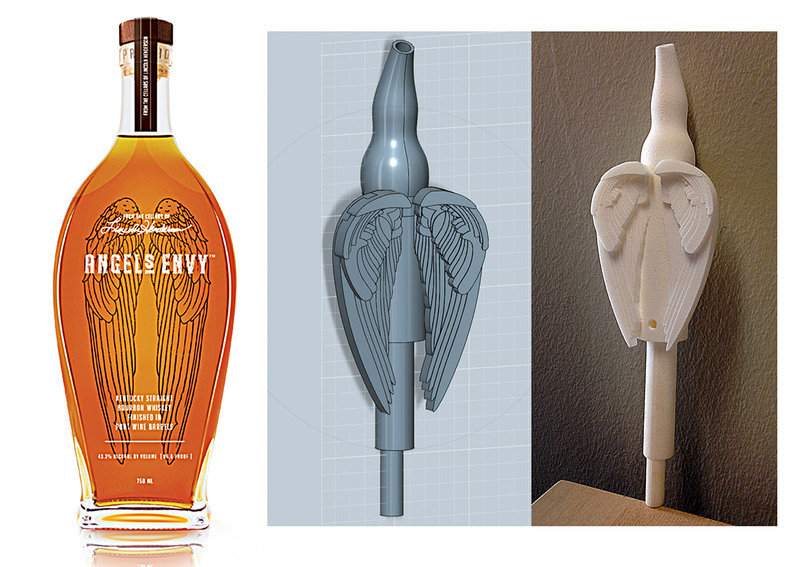 Designed and printed a 3D angel wing bottle pour for Angel's Envy Bourbon. 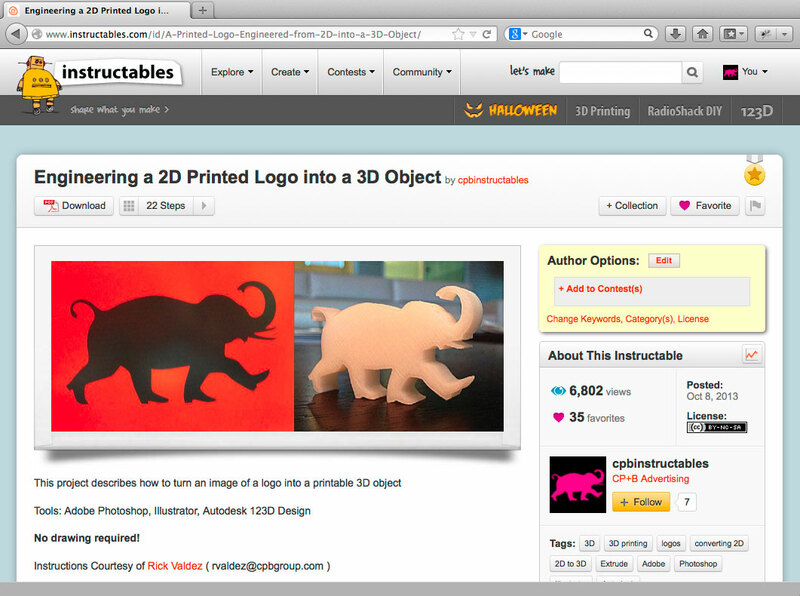 Selected by Autodesk to be featured on the 123D Design website. Campaigned for Hollywood Commissioner, District 1 and took over the Web in the process. 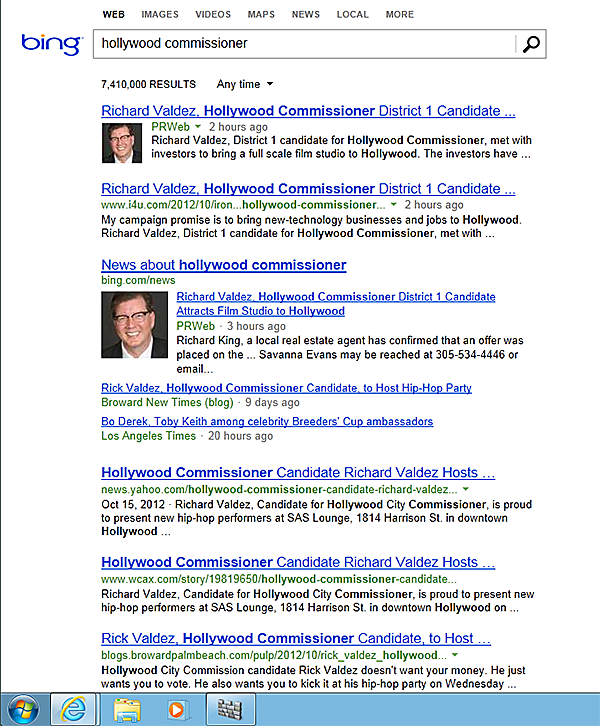 Link: Hollywood Commissioner Campaign and Videos. 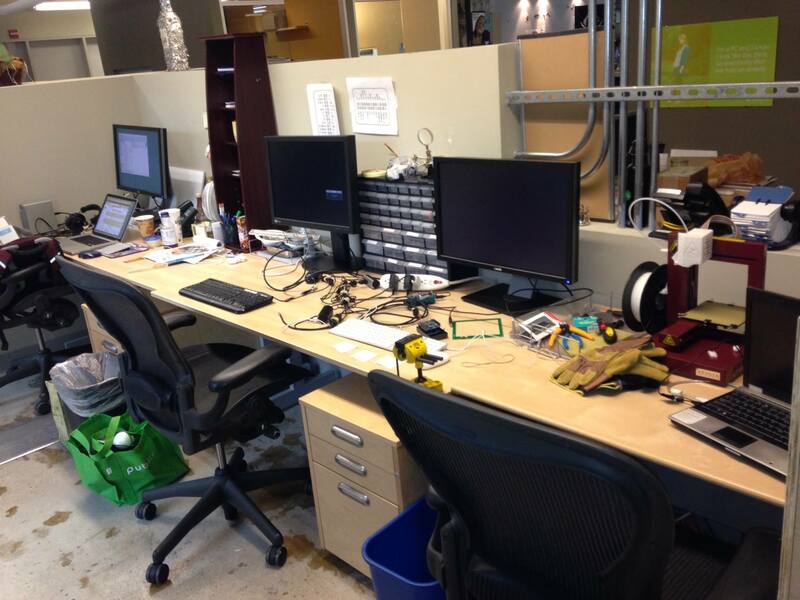 Design Physical Computing products using a dual Raspberry Pi development workstation and Afinia 3D printer.